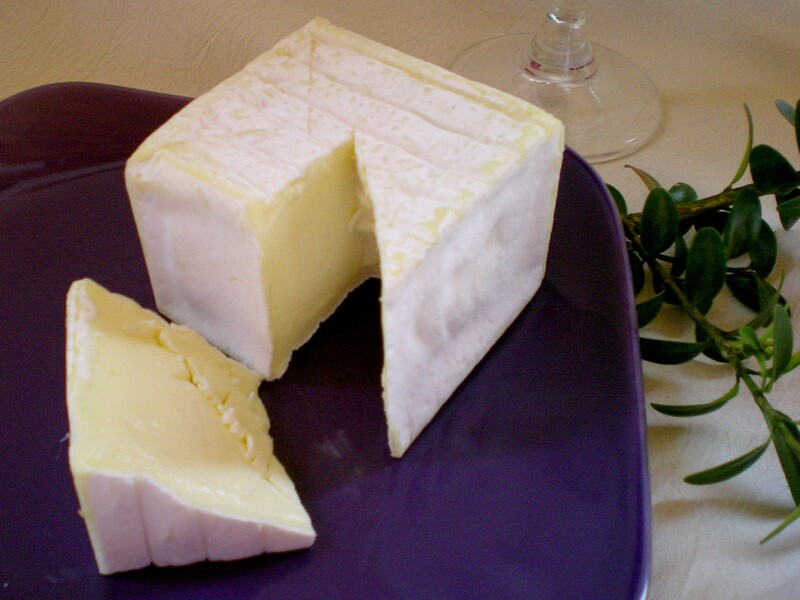 There are more than 400 French cheese varieties listed in France, which are usually classified into seven categories. With 24.4kg of cheese eaten per person per year, the French are amongst the highest consumers of cheese in the world. When did cheese first appear? This is a trick question. Did it occur spontaneously from curdled milk left in contact with air? Or was it accidentally discovered in Mesopotamia a long time ago, by a shepherd who forgot the milk in his flask, which was made from a young goat’s curdle and thus contained rennet? Following the history of cheese, through its eight types, is like accompanying the history of humanity. As for the French, they are considered to be the specialists in cheese. That also includes great historical leaders: Charlemagne, Napoleon, Tayllerand, General de Gaulle… without forgetting the major role played by the clergy and the catholic monasteries. Of course, one must also acknowledge the influence of climate and terroirs. 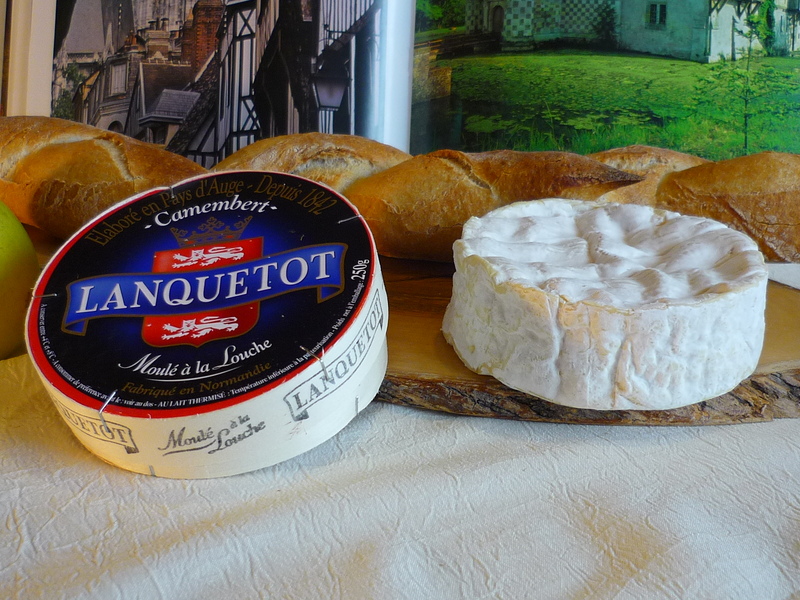 Beaufort cheese is mainly produced in the mountain pastures of the Alps and it would be inconceivable (even ridiculous) to try producing it in Normandy! There are more than 1,000 kinds of cheese in France! 96% of French people regularly eat cheese. They value its taste, its variety and its authenticity. Cheese is a product loved by all, with great fame. It is vastly popular among the French people who could recite by heart many names of cheese, together with their original regions of production. People love cheese generally rather than any particular type. Overall, cheese therefore maintains a classy reputation with pride of place on the dinner table. Cheese has a great image: it is respected for both its excellent flavour and as a help when entertaining, as it is so easily offered and appreciated by guests. It carries a positive image in terms of health, thanks to the calcium, proteins and energy it provides – though there is also a perception in some consumer’s minds that it is a fatty food, providing calories and cholesterol and this checks use by women and older consumers. In 2003, the average consumption was 24.4kg per head. Cheese consumption is divided between heavy consumers, who eat cheese all day long (1 French person out of 4), average consumers who eat cheese once or twice a day and represent the largest group (42% of French), and light consumers i.e. 31% of French people eat cheese less than once a day. Heavy consumers tend to be older men, whereas light consumers are rather women and young people. 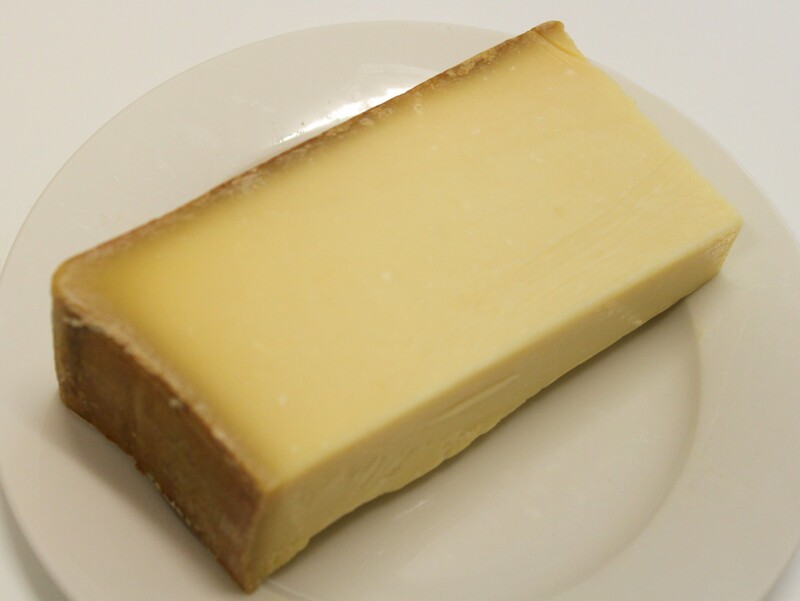 44% of cheeses have been granted an AOC (Appellation d’Origine Contrôlée). AOC is the denomination of a country, a region or a locality, used to designate a product of the region which has quality and characteristics that are exclusively or essentially derived from the geographic environment. AOC establishes the natural factors of a terroir (production conditions) and the human factors (expertise and practices) in their relationship to the specific features of the cheese. 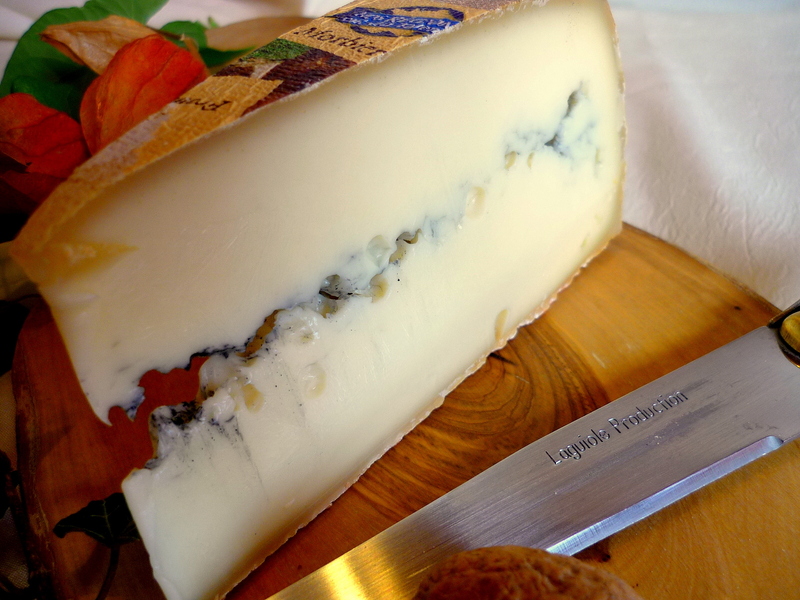 Abondance, Beaufort, Bleu d’Auvergne, Bleu de Gex, Bleu des Causses, Bleu du Vercors-Sassenage, Brie de Meaux, Brie de Melun, Camembert de Normandie, Cantal, Chaource, Comté, Époisses, Fourme d’Ambert, Fourme de Montbrison, Gruyère, Laguiole, Langres, Livarot, Maroilles, Mont d’Or/Vacherin du Haut Doubs, Morbier, Munster (or Munster Géromé), Neufchâtel, Pont-l’Evêque, Reblochon, Saint-Nectaire, Salers, Tome des Bauges. Banon, chabichou du Poitou, Chevrotin, crottin de Chavignol, Mâconnais, Pélardon, Picodon, Pouligny Saint-Pierre, Rocamadour, Sainte-Maure de Touraine, Selles sur Cher, Valençay. Most of the cheese listed above are available in Australia and America. However, they are all made from pasteurized milk, except Roquefort which received authorization in 2005 to be imported to Australia despite the raw milk it contains. The variety of French cheeses is acknowledged around the world. They have been classified into seven categories. Brie de Meaux, Camembert de Normandie. These cheeses are usually made from cow’s milk. The technique as follows: the first process is mixed curdling resulting from rennet being combined with raw milk and adding lactic acid bacteria. The curd is then placed gently into moulds in order not to break it. After draining, the cheese is removed from the mould and salted. Then, the cheeses are dusted with penicillium. The growth of penicillium will create the external white mould called “the flower”. The cheeses are then stored in a curing room, a warm and ventilated room. The curing room is operating properly when green apple odours can be smelled. Cheeses stay there for 10 to 14 days; they are then dried and wrapped. They are then young; the pâte is firm and “chalk-white”. Then with time they become creamy. The pâte must then be even and slightly odorous. This type of cheese is optimal after 4 or 5 weeks. Beyond that time, they start to show a red or brown pigmentation on the rind and give off an unpleasant ammonia smell. 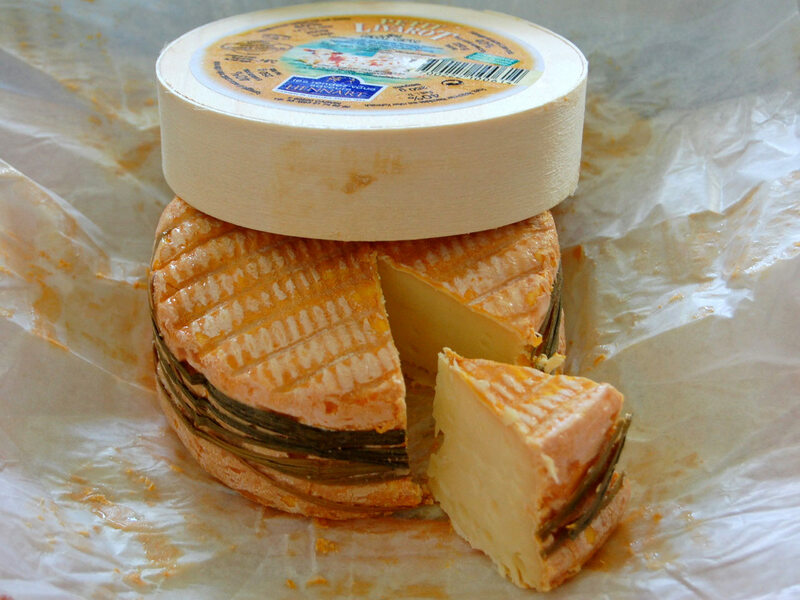 Époisses, Livarot, Munster (or Munster Géromé), Maroilles, Pont-l’Évêque. Initially, production of these cheeses is technically similar to producing white mould cheeses. They are not dusted with penicillium, but lightly dried after being removed from the mould, then brushed with morge (a watery solution mixed with natural colouring). Some rinds are washed with alcohol – marc de Bourgogne (brandy), beer or Muscadet. They are usually stocked in a warm room, the curing room, and they are ventilated, turned over and brushed many times. These cheeses have a longer affinage period and they are considered optimal after 6 to 8 weeks. Usually, these cheeses are particularly odorous but very tasty. This is a category of cheeses we can consider as a “catchhall”. Indeed, it includes a large number of farm-made, traditional and industrial tommes, both similar and different. The main difference lies in the affinage process. The affinage stage also has considerable influence on the taste and texture of these products. The milk is heated to 36°C, and then it is rapidly curdled with rennet. After slicing and working it in a vat, the curd is directly moulded, then placed under presses in order to rapidly drain the cheese. The intensity and duration of the pressing vary according to the cheeses. Then the cheeses are salted in brine or rubbed with rock salt. Afterwards, they are placed, at a warm temperature, in a curing room where they may be rubbed or not, and are regularly turned over until ripened. It is interesting to note that numerous abbey cheeses are found in this category. Cooked pressed pâtes are generally big round cheeses. They are also called hard pâte or fromage de garde. 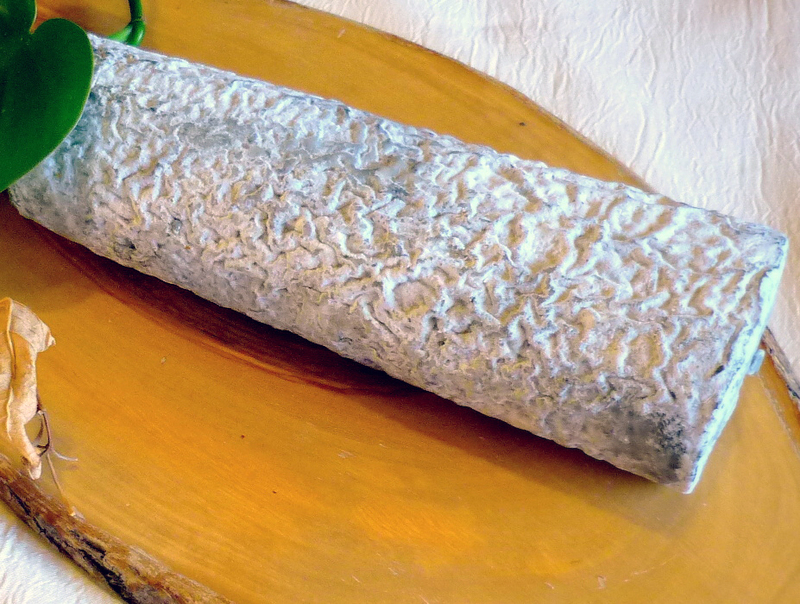 They are generally found in mountainous regions, as these cheeses are often made by shepherds during seasonal migration up to the mountain pastures (transhumance). They are cow’s milk cheeses. To make them, milk is heated at 32-34°C, rennet is added, and the curdling must be quick. The curd is sliced and the mixture kneaded until the grain of curd reduces to the size of a grain of wheat. Then the “cooking” of the cheese starts. This consists in increasing the temperature to more than 50°C while shaking the curd. The grain is then gathered in large cloths: this is the moulding. The cheeses are then placed in presses for several hours so as to drain the cheese as much as possible. Some hard pâtes are salted in brine for several days. The cheeses are then carried to the affinage cellar where the long work of fermentation starts. For some microorganisms, carbon dioxide is produced, creating cavities in the pâte, the famous holes of gruyère! The cheeses are monitored throughout the ripening and they are treated (washed, brushed, rubbed), until they reach their optimal stage of ripening. This stage can vary from a few months to one year, or even two years or more! 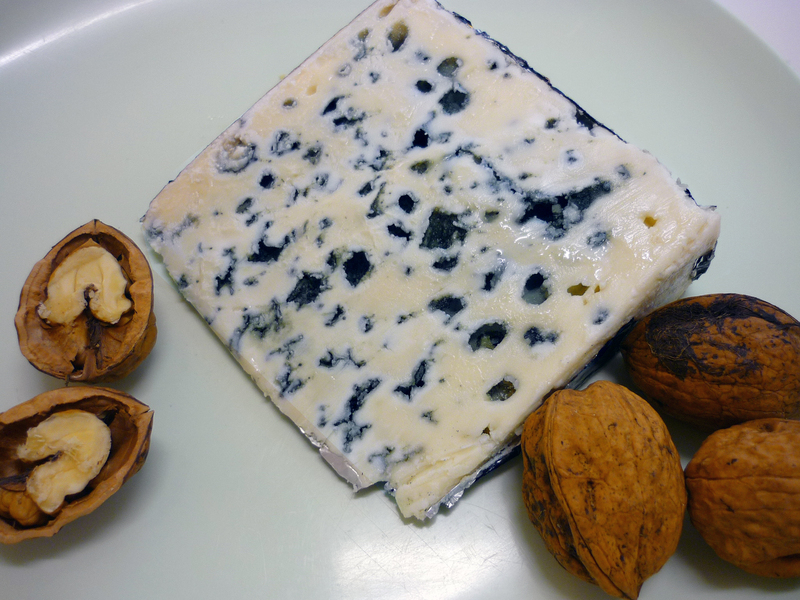 Bleu d’Auvergne, Fourme d’Ambert, Roquefort. This cheese family is by far the most recognisable by the colour of the mould, which is blue or blue-green, and which develops inside the pâte. It is said that originally a mouldy piece of bread apparently transmitted the mould to the cheeses placed next to it! Milk is heated at 32°C and coagulated with lactic ferments and rennet. The curd is sliced and naturally drained. After draining, it is crumbled, moulded and salted. At this time it is “pricked”, i.e. aerations are made inside the pâte with needles, in order to bring in the oxygen needed for blue mould (called “Penicillium roqueforti”). The cheeses are then placed in cool and rather damp cellars, and are wrapped in thin pewter or aluminium foils. When the cheeses reach maturity, they are ready for tasting. These are cheeses with a pronounced and powerful taste and subtle flavour! This family is defined not by the type of production but by the animal providing the milk! All types of cheese with this “goat flavour” are in this category. They are usually small local and farm-based factories, with wild rind cheeses, without any addition of Penicillium, and they are unwashed. Draining is often slow and done naturally. In this category are also found cheeses covered with a thin layer of charcoal; they are then called “ashed cheeses”. This process was used in the old days to protect the cheeses from insects. The ewe family is similar to the goat family! The animals produce richer milk, but in a smaller quantity (they give barely more than one litre of milk per day). 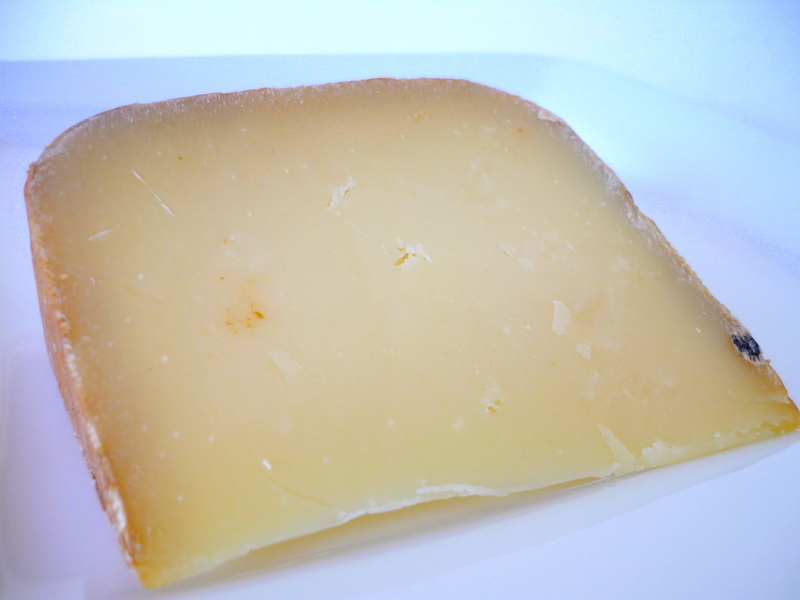 Ewe’s milk cheeses are often considered to be strong and characteristic cheeses. This doesn’t come from the kind of milk, but simply from the way it is worked.